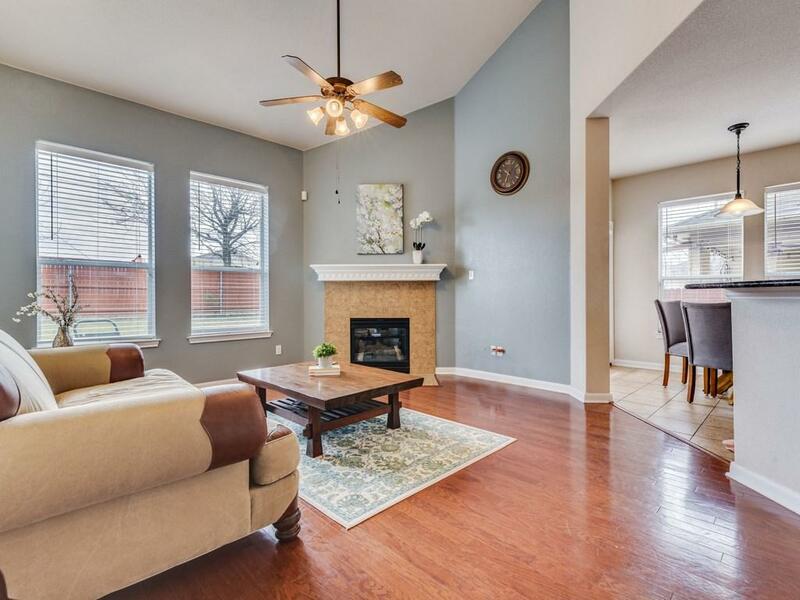 Stunning & spacious home has room for everyone w/ 4 bedrooms, formal dining or office, PLUS upstairs game room! 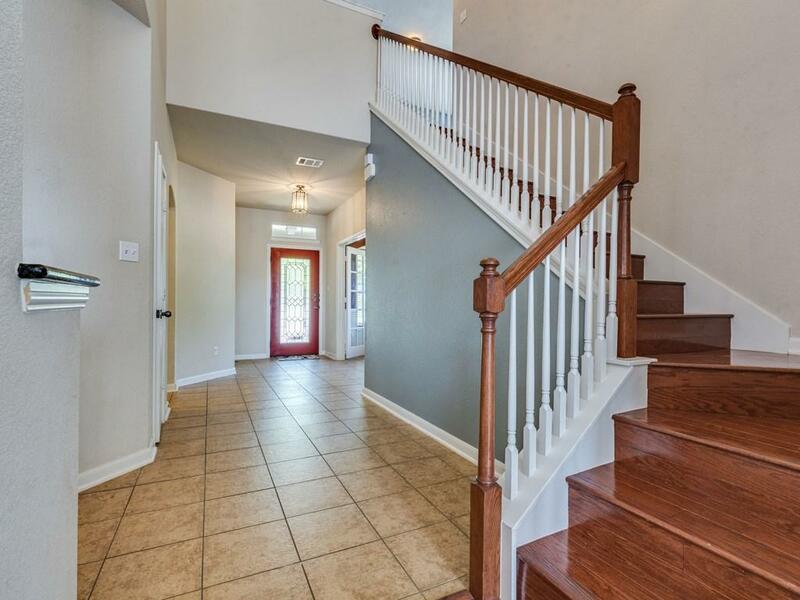 The master is on the 1st floor for extra privacy & convenience. 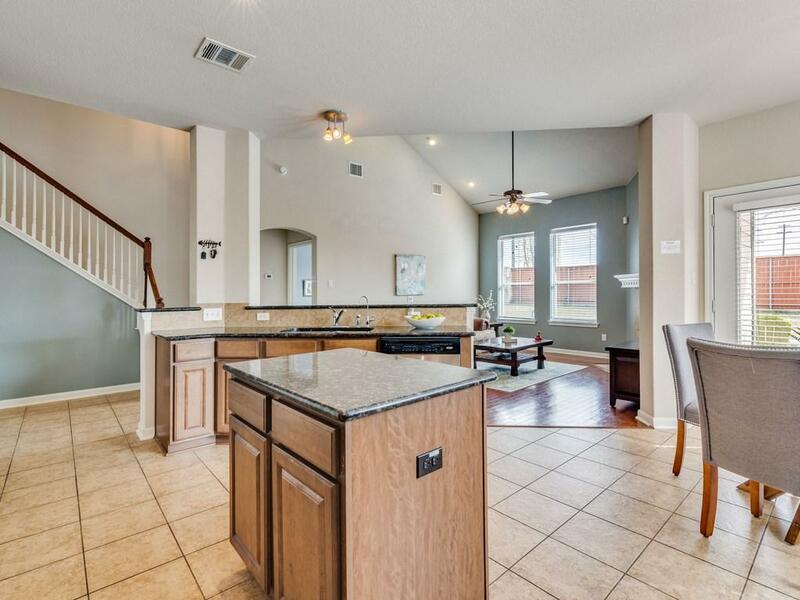 Lg, walkthrough kitchen boasts granite countertops & an abundance of counter space. Out back you'll find recently-replaced fencing & extended patio ready for a grilling station! Community offers playground, sports courts (both just across the street!!) 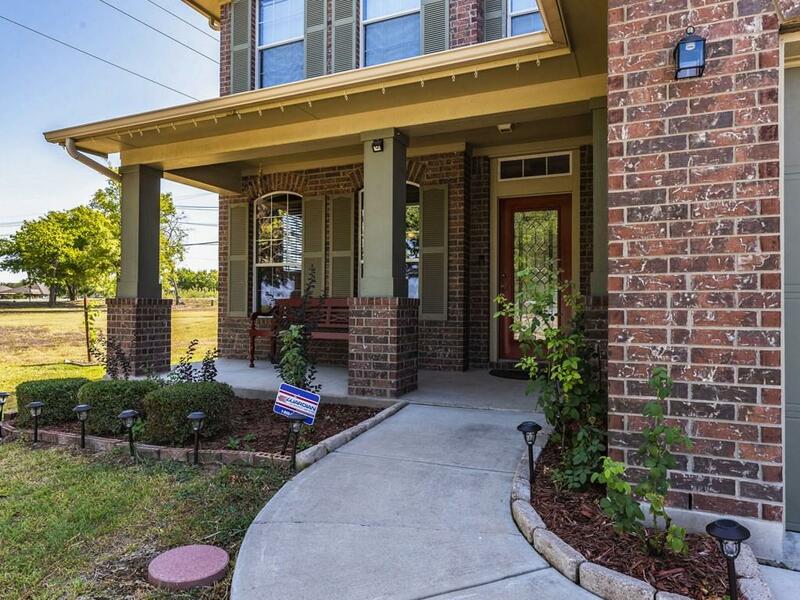 And you'll enjoy only one neighbor w/ park/picnic area on one side of the home!